As compulsory CPD points for renewing your APC looms, it’s so important that your local hospital or professional society registers as a CPD provider with the MMA. 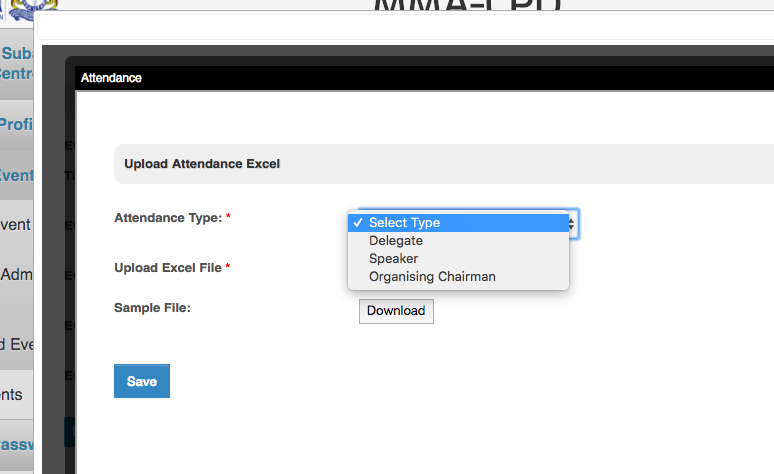 The MMA CPD points system is going to be crucial to this since your events/meetings/lectures are going to be attended by specialists, trainees, non-specialists, government and private doctors so all would want to have CPD points recorded. An event which has been approved as a CPD activity will more likely garner better attendance than once which hasn’t. 1) Does the hospital need to register one time as CPD provider or do we need to register for every new event as a CPD provider? 2) Does the hospital register as a whole for all specialities or does each speciality register as individual CPD provider. Would appreciate some clarification about it. 3) Do presenters and organisers get points? A) Yes, Presenters also get extra points as per MMC CPD grading. 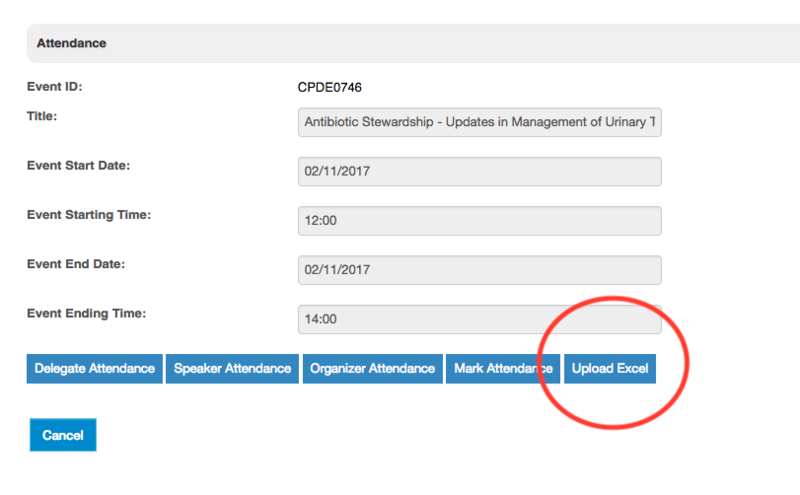 Please note the Scanner only marks delegate attendance The portal upload has separate Excel uploads for delegates (scanned or not scanned doesn’t matter as duplicates will be discounted) , speaker and chairman. 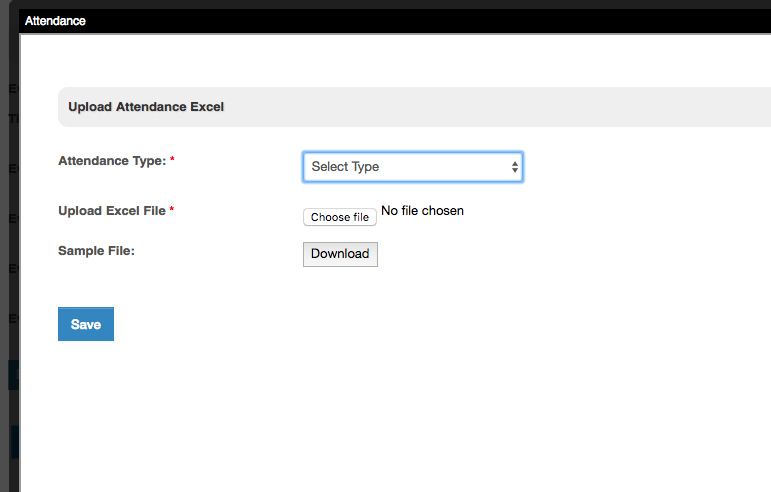 CPD points will be assigned instantly once the upload is successful.